Category Archives: Nature is awesome! The First Snow Day of the Season??? Already? Yes indeed. Overnight and this morning, we got somewhere between 3-5 inches of snow, and Columbus and the surrounding areas simply weren’t ready for it. It didn’t help that we got rain before the snow, so there was ice involved as well. Many of the schools in the area closed for the day. When I got up to get ready for work, Mr. 7’s school was reporting a delay, not a closure, so I wasn’t prepared, either. It all worked out, though, and it turned out to be a fun day that flew by! At home, I let them have some independent play (Mr. 7 wanted to show his sister the awesome play snow hill!) before Miss 4 had to go to her room for her nap. While her sister slept, Mr. 7 played with his stuffed animal sleds some more, made a beautiful shrinky dink pendant for his cousin’s birthday (we’ll create the chain for it tomorrow), and wrote on some leaves for the thankful tree. He got his sister up from her nap, and we had a little snack. And who says that sand box toys are just for summer? I took out shovels, molds, etc from the beach/sand box supplies and let them just have fun! And they did! They were busy little bees, going around and using their hands and shovels to clear the snow off of chairs, a table, and the swing set! 1. 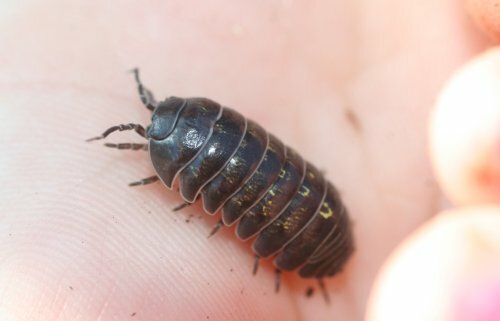 Roly polys aren’t bugs! Tell that to kiddos and you’ll usually get a funny look and a “huh?? ?” from them. They’re actually terrestrial crustaceans, which means that are in the same family of animals as shrimp, but they only live on land. They do breath using gills, though, and require a moist environment to breathe. This is why you’ll see them most often in the morning, when the dew has left the ground damp. 2. They don’t pee, and they eat their own poop. Kinda gross, I know, but it’s the facts of life! They eat their poop in order to “recycle” minerals that they need to survive. 3. Sometimes they are bright blue. If you see this, it means the poor thing is sick. 😦 It won’t get you sick, though, so why not pick it up and give it some encouraging words? Feel better soon! 4. They’re good for the earth! They eat decaying plants and animals, which is good for the environment. Think of them as nature’s garbage disposal! 5. Their blood isn’t red like ours- it’s blue! Weird, right? If you want to have fun with roly polys, go for it! But remember to be gentle and don’t play with them for too long. 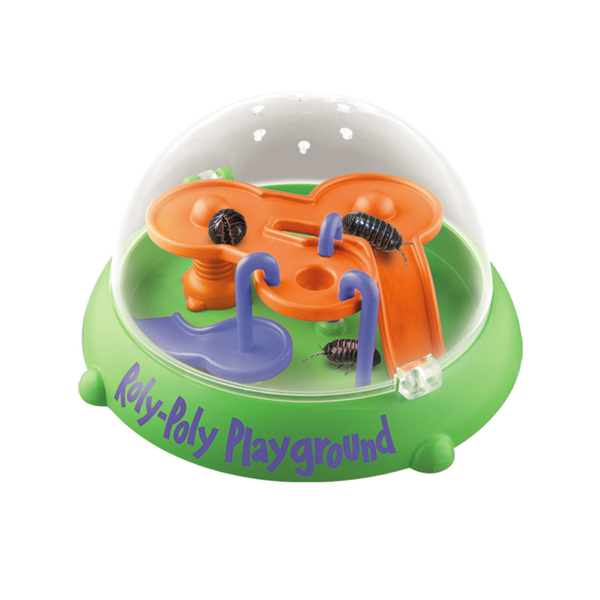 I like taking out my Roly Poly Playground for them! Just make sure to always put them back in the dirt when it’s time to stop playing! Fall Crafts: Leaf Edition Part 2! It’s really looking like autumn outside now, and there’s still so many things to do with all those colorful, beautiful leaves that your kiddos can’t stop collecting. I couldn’t stop at just one post about leaf crafts. 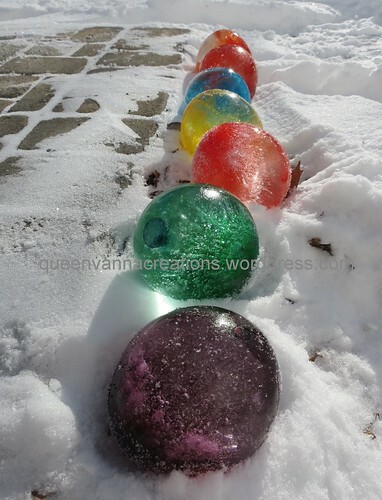 Here’s 3 more fun, easy ideas! Fall Leaf Candle These are just gorgeous. And so easy! You just need some modge podge, a mason jar, and, of course, leaves! 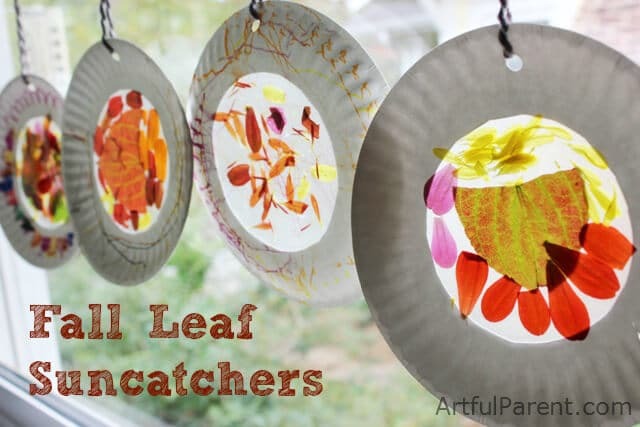 Fall Leaf Suncatchers– using one of my favorite things ever: contact paper! Leaf “Ripple” Art– If your kiddos are a little older, or just really love art, this could be a great project. 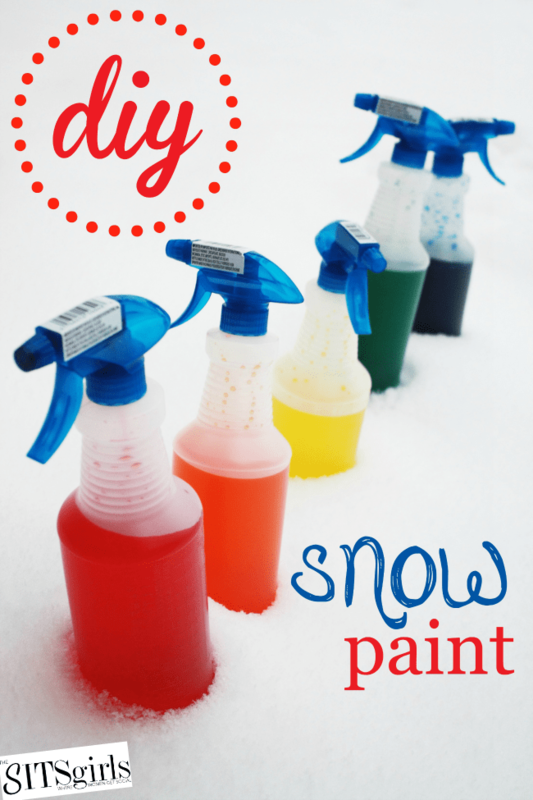 Check out the link to see all the variations of this project you can do! I know it’s still technically summer and all, but doesn’t it feel like fall? Kids are in school, football season has begun, and the temperatures are slowly but surely dropping. A little. Ok, so it’s still going to get up to 84 degrees today. What can I say? I like to plan ahead, and I’m sure I’m not alone! I’ve started thinking about which fall crafts I’d like to do. With both of my charges in school (Miss 4 is home at lunch, Mr. 7 in the afternoon), there’s not a ton of time for crafts. But I will make time! I know my kiddos like to pick up pretty fall leaves on the way to the bus stop, so this post will answer that age old question: What do I do with the autumn leaf collection??? 1) Doodle on them! These are decorated using metallic sharpies. Aren’t they cool? I like how some leaves have the natural veins highlighted, others are decorated with pretty designs… they’re all different and beautiful! 2. Make rubbings! This post talks about making rubbing plates by laminating different leaves, which is brilliant. There’s nothing as sad as a beautiful leaf getting torn to pieces while you try to do a rubbing. Who’s with me? If you don’t have a laminator, you can either use contact paper (which I LOVE), or bring some leaves to your local office printing type store and have them laminated there. 3. Turn them into pretty wreaths! This tutorial makes it super easy by using a paper plate with the middle cut out. I’m a little concerned about using school glue for this. Leaves are pretty dimensional, so it could be tricky to get enough glue to stick. If you’re comfortable, you might think about using a low heat glue gun (you do the glue gun, they stick the leaves). Bonus- no drying time! 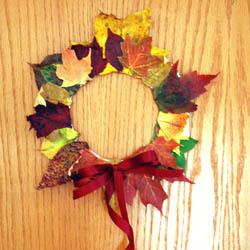 If your kiddos are collecting TONS of leaves, how about letting them each make a wreath to put on their bedroom door? 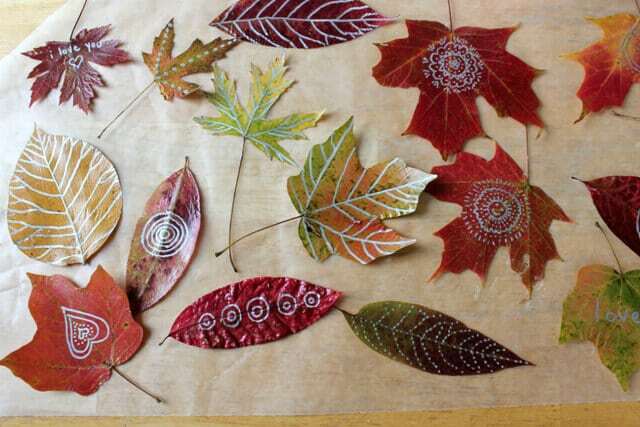 That’ll get you started, but there are tons of other things you can do with lovely autumn leaves! What are your favorite leaf crafts? Fall Holiday Crafts- Jewish Edition! It’s September already??? When did that happen? Fall is just around the corner, which means that I need to start thinking about crafts! The gears are going! Perhaps I can provide you with some inspiration as well? And perhaps a gift for your kiddos for Rosh Hashanah, or a present for their favorite teacher? My favorite Jewish holiday is Sukkot, which also happens in the fall. It’s a celebration of the harvest and nature, in which all meals are traditionally served outside in a decorated “sukkot”- an open hut of sorts. The possibilities are endless, since you can make all sorts of decorations with nature and fall themes. You can even have the kids make their own toy sukkot to decorate! Where will a map lead you? In my charges’ basement, there are two big maps on the wall- a world map and a US map. I love those maps, and so do the kiddos, especially the 6yo boy. Today, as happens often, the maps started a whole discussion. He wondered how many states he’s been to. Turns out, he’s been to 6. How many states have I been to? I counted them up- 25. “Whoa! That’s a lot!” he said. Then I asked him where he’d like to go, and I told him that I’ve been to California, but I’d really like to go to northern California to see the giant Redwood trees! And I started talking about how big they are and how people have made tunnels for cars to drive through some of them, which kind of blew his mind. When he gets home, we plan on looking at pictures of giant Redwoods. He says he wants to go there with me! Isn’t it interesting where a simple conversation over a map can go? Now we have a whole exciting new world to discover! The other thing I did was bring over a free magazine that Columbus Metroparks publishes each season. It has articles and awesome photography. One of the articles was about flying squirrels, which I explained don’t actually fly, but they can glide from tree to tree, like a paper airplane. “They’re so cute!” said 3yo girl. Then I showed her a picture of baby flying squirrels. “They’re not quite as cute when they’re babies, are they?” I asked about the hairless little things. She said no, and we talked about what animals are cute when they’re babies, and what aren’t. In the magazine, there was also a picture of a dragonfly larva. “Not cute!” she said. I had to agree. But they sure are awesome when they grow up! You don’t always have to go outside or spend money to get kids interested in nature! PS- How cool is this? Thanks National Geographic!